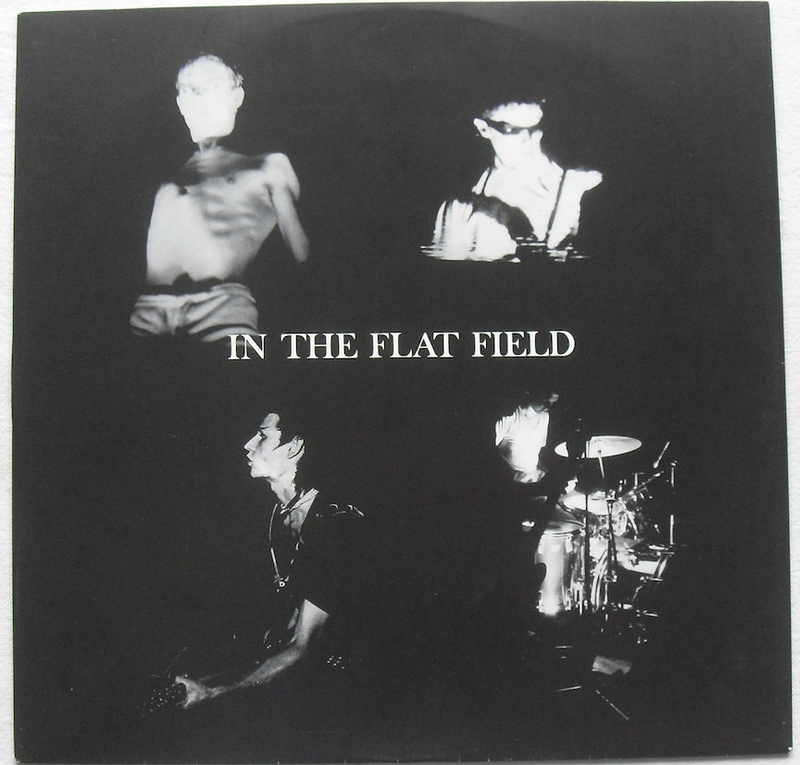 In The Flat Field is a milestone in two senses, its 1980 release marking not only the debut LP of Northampton’s legendary four-piece, but also the first full-length record by any band to be released on the 4AD imprint. Critically derided at the time, the album topped the indie chart, their commercial success more than making up for damning reviews from the press – NME describing the album as “Nine meaningless moans and flails”. They were right about one thing, it does contain ‘moans and flails’, but thirty years on the self-produced record still feels as raw and claustrophobic as the day of its release, even now refusing to kowtow to expectations. This self-contained statement of intent playing-out across tracks like the brittle uncertainty of ‘Spy In The Cab’, the cavernous otherworldly cabaret of ‘Nerves’ and the exquisite blasphemy of ‘Stigmata Martyr’; a paroxysm of catholic guilt which crawls under your skin an doesn’t leave – part catharsis part haunted house exorcism. Whilst for many their earlier singles – notably ‘Bela Lugosi Is Dead’ – represent what has become a defining moment of the goth scene, In The Flat Field always transcended easy definition. Taking cues from glam and pre-punk art-rockers, but removing the camp and rock-romanticism in favour of stark androgyny, In The Flat Field stripped expected notions of the post-punk landscape back to the bone. Leading a charge to redefine rock music through jet-black intensity, leaving an album that is not solely for of the dark of eye-shadow and black of hair, but for anyone willing to embrace ‘otherness’ in alternative indie rock. As much a second bite of the cherry as an official debut: before the death and destruction, before dark nights of the soul in West Berlin, before arrests, bandmate ejections and intravenous injections, prolific careers and assured places in the pantheon of music’s elder gods, there came Prayers On Fire. The catalyst for The Birthday Party‘s 4AD debut was a sense of embittered dissatisfaction. They had arrived in a cold and unwelcoming England in late 1980, aware that after a few years slaving at the coalface of music in Melbourne – recording an album under the guise of The Boys Next Door – they would have to start from scratch. Their mix of blues, experimental punk and garage rock riddled with Nick Cave’s primal and profane lyrics saw them at odds with their musical contemporaries – creating an outsider mentality that in many ways aligned with Bauhaus. 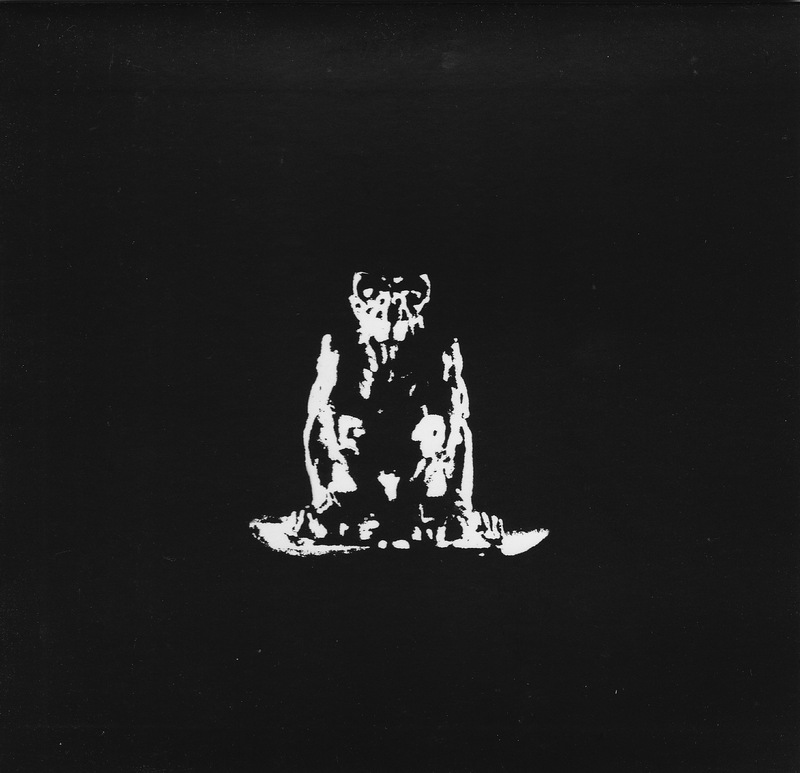 The LP has a incendiary theatricality in both music and delivery, the woozy chaos of a transgressive circus with a profane ringmaster in the form of Cave. His vocals skirting the edges of aggression and terror with equal measure, “First I tried to kill it with a hammer!” he scowls wide-eyed at us on ‘Just You and Me’ with the aural equivalent of a thousand yard stare that burns through the music, “And then I tried to kill it in the bed!“. He may have become a more accomplished craftsman – this is no ‘Brompton Oratory’ – but what he lacked in acute lyricism he made up for in Sturm and Drang. Of course, these howls and yelps wouldn’t have the same impact if their weren’t underpinned by the slow burning discordancy of a band who seemed totally in control of their abject unpredictability. Rolling drums and sinewy atonal guitars soundtrack songs like ‘Ho Ho’, but just as you become comfortable, violent and unexpected jabs of brass invade ‘Nick The Stripper’ to throw you off balance. Then, when you think you have the measure of things, there’s the discordant end-of-the-pier-from-hell show that resides in ‘Figure Of Fun’ or the skewed barroom blues of ‘Kathy’s Kisses’. An experience like few other bands of the age could even hope to provide, three decades onPrayers On Fire still remains a wild and unsteady ride – the raw energy and madness of which has rarely been replicated or bettered. 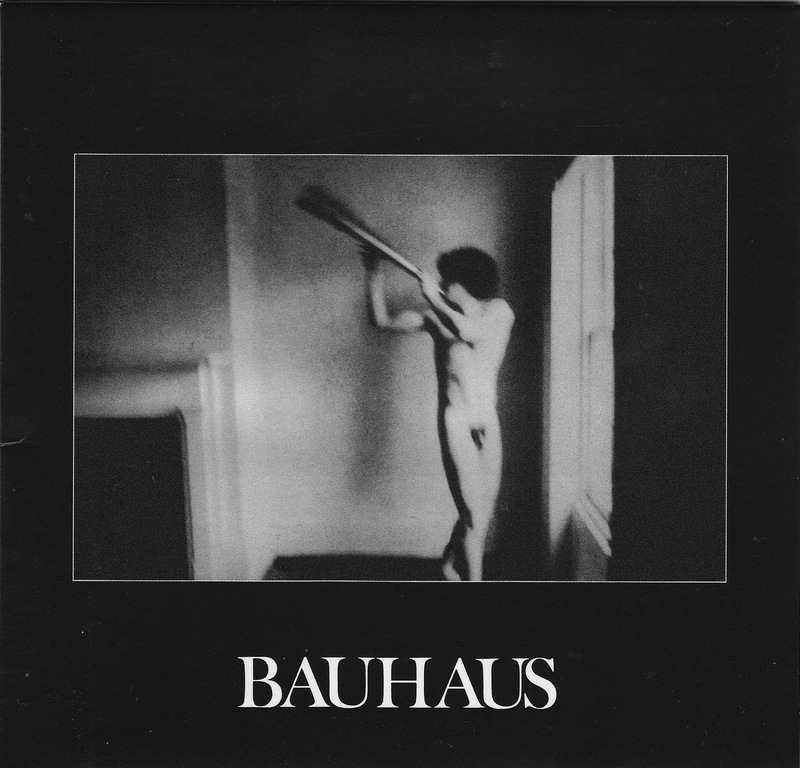 via 4AD week – The 5 Most Vital 4AD Debuts: Bauhaus, The Birthday Party, Pixies, This Mortal Coil, Lush / In Depth // Drowned In Sound.